Posted on March 2, 2016 at 9:07 am. The Ultimate History of Video Games – First off, we have to look into the history of video games and how we got to this point. If you don’t learn from the past, you’re doomed to repeat it, so grab this book and learn! Replay: The History of Video Games – Another good and more serious look at the history of video games. Game Design Workshop – Probably one of the best practical game design books. 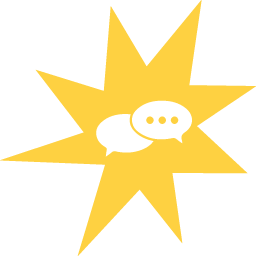 It includes examples and exercises to get you thinking about game design and theory. The Art of Game Design: A Book of Lenses, Second Edition – The best book on general game design and the approach of how to create engaging realities for players. 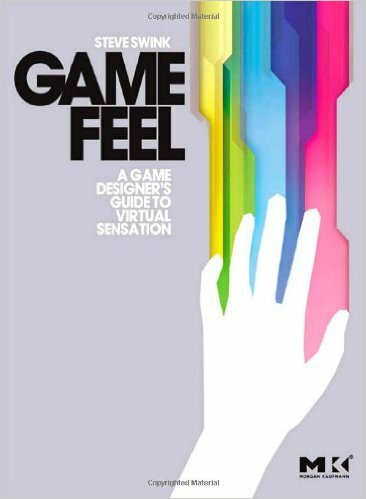 Game Feel: A Game Designer’s Guide to Virtual Sensation – A unique book on the “feeling” associated with video games and how players can feel in a virtual world. 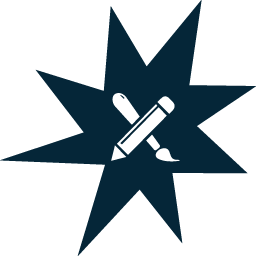 I think these are great resources for any aspiring game designer and are an invaluable addition to any designers toolbox. In the future, we’ll talk about some books and resources specifically tailored for the coding aspects of game design. Stay tuned!